Ingots are sawn into thin wafers for the production of photovoltaic modules. However, geometric deviations can occur during the manufacture of ingots which adversely affect the arrangement of the wafers in the module. Therefore, ingots are inspected for deviations before the sawing. 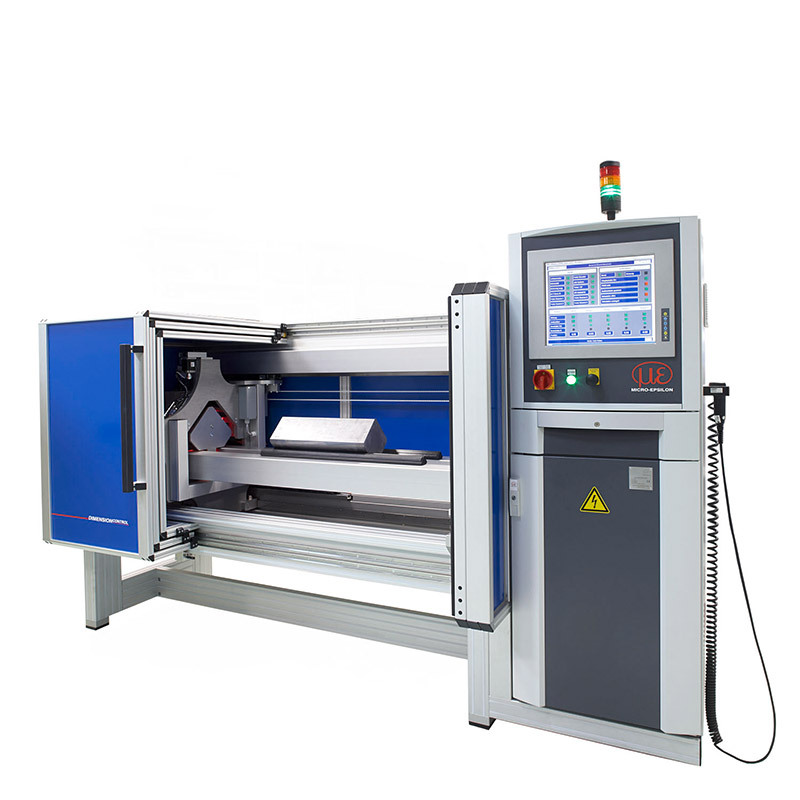 Four scanCONTROL line scanners are used for this in a special measurement system. They traverse along the ingot and make a completely objective assessment possible. Even a banana shape of the ingot is detected.